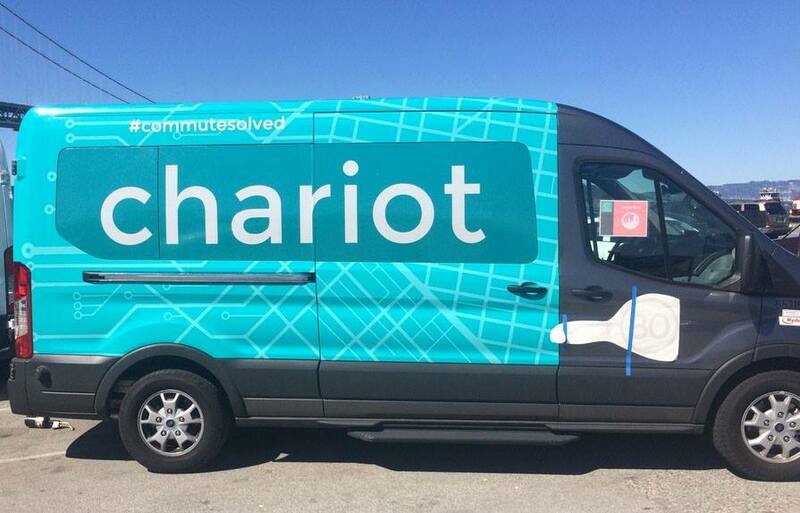 News: Chariot Has Officially Arrived! Chariot has officially arrived in downtown Ferndale, creating a new and easy way for visitors and patrons to get around! The City has partnered with microtransit service Chariot, a division of Ford Mobility, on a 6-9-month pilot program that provides services connecting Ferndale’s downtown and Livernois business district to the surrounding community, neighboring city of Pleasant Ridge, and high-profile events. To use Chariot, download the Chariot app, available via iOS or Android. You will be asked to create an account with your email address and verify your phone number. Once that is complete, you are ready to book a ride on one of the 7-passenger, wheelchair-accessible Ford Transit vans driven by Chariot’s W-2 employee drivers. The route will include eight total stops between Pleasant Ridge and Ferndale and will be free to all passengers. One Chariot will run from 4 p.m. to midnight Thursday through Saturday, with a second Chariot operating during peak hours from 5 to 10:30 p.m.
For the most up-to-date list of stops, check the Chariot app or visit Chariot.com. The partnership uses Chariot’s service to address the first-and last-mile transit challenges during planned development work.